OCBC INVESTMENT: A "BUY" CALL ON THIS BLUE-CHIP STOCK WITH A 27.4% POTENTIAL UPSIDE! Dear readers, OCBC Investment has a "Buy" call on this blue-chip stock with a 27.4% potential upside. What stock is OCBC Investment so Bullish about? Amidst the current stocks market backdrop? Let us not guess any longer and visit this link now to find out more! Join the emailing list to receive regular Financial and Singapore stocks newsletters too! 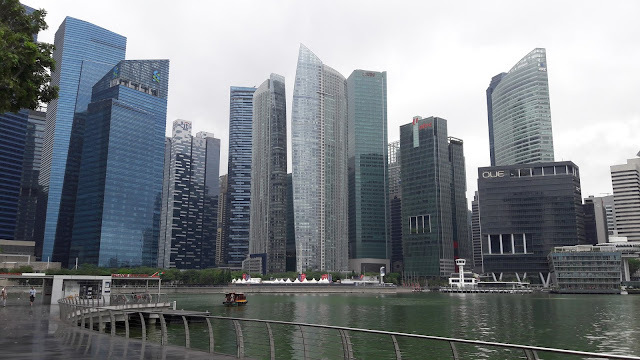 Like" me on Singapore Stocks Investing Facebook page to receive all posts on your Facebook as well as read more articles. Follow me on Twitter too.